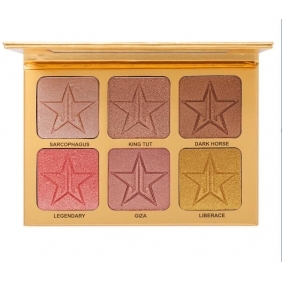 Introducing Jeffree Star's "24 Karat" Skin Frost Pro Palette! This travel-friendly palette features six warm-toned pressed highlighters, giving you options to add glow to your eyes, face and body! Wear the shades alone or layer them as you desire! 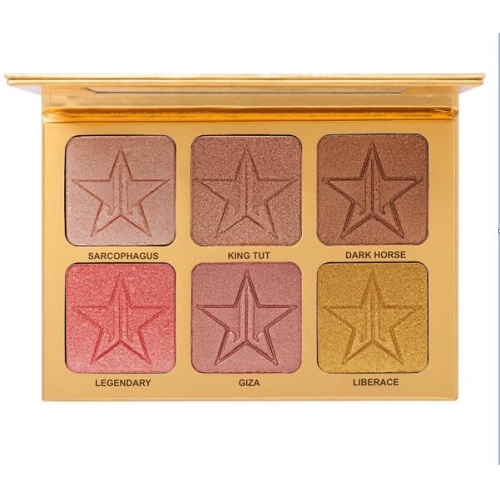 description:wholesale makeup|wholesale cosmetics|cheap brand makeup jeffree star 24 karat eye palette  - About Skin Frost Pro Palette in 24 Karat Introducing Jeffree Star's 24 Karat Skin Frost Pro Palette! This travel-friendly palette features six warm-toned pressed highlighters, giving you options to add glow to your eyes, face and body! Wear the shades alone or layer them as you desire!